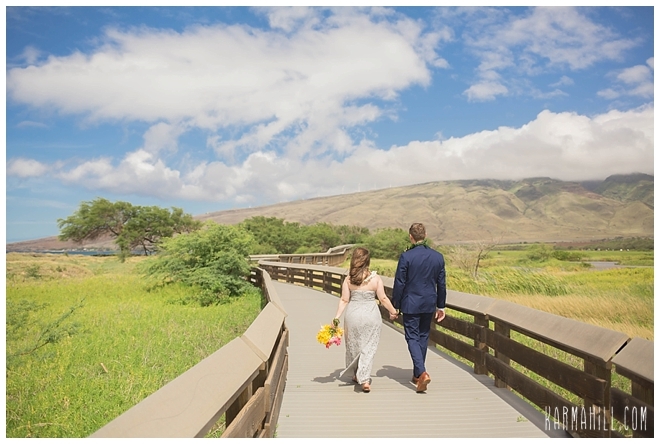 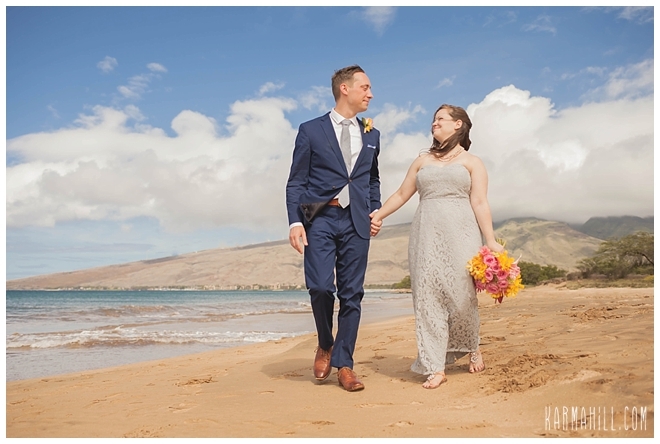 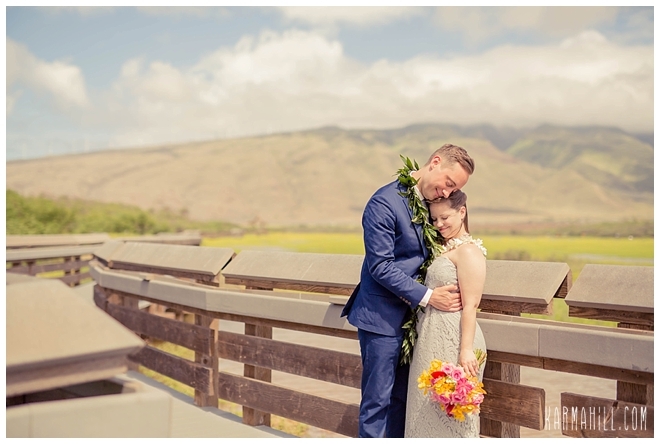 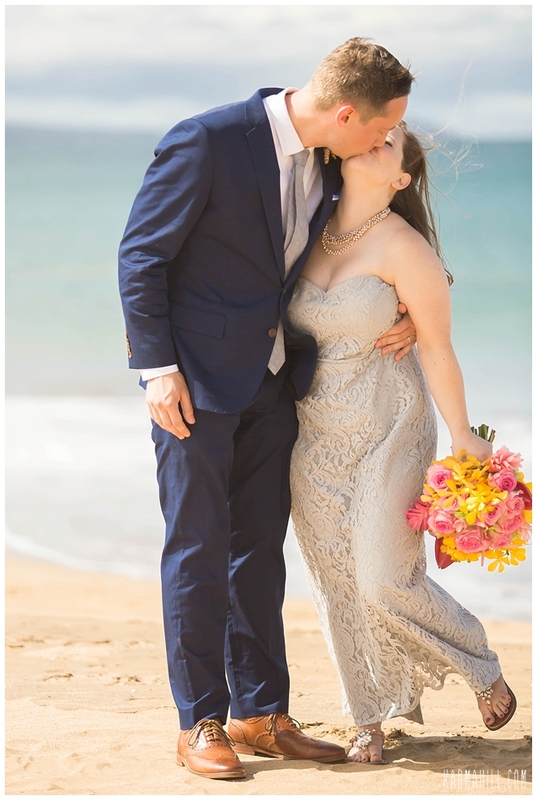 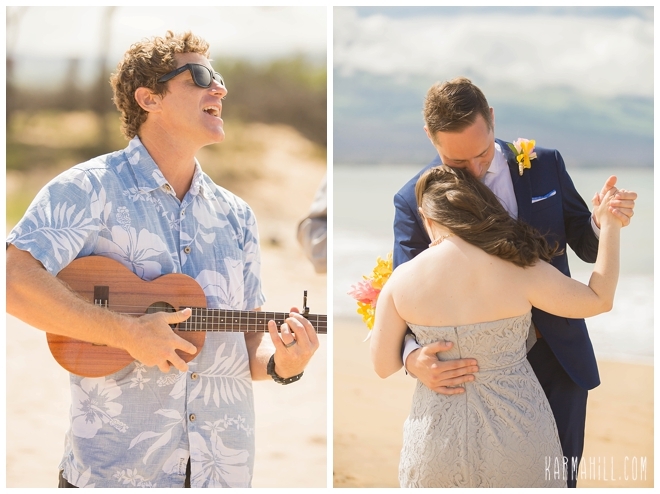 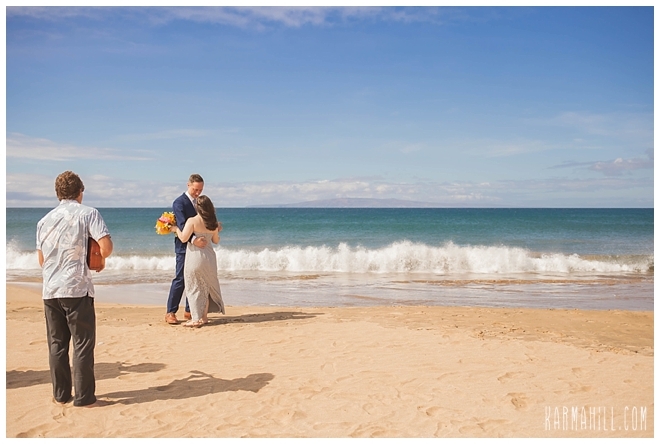 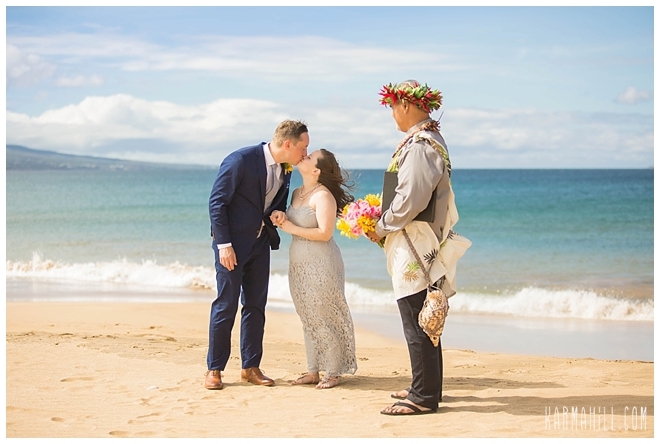 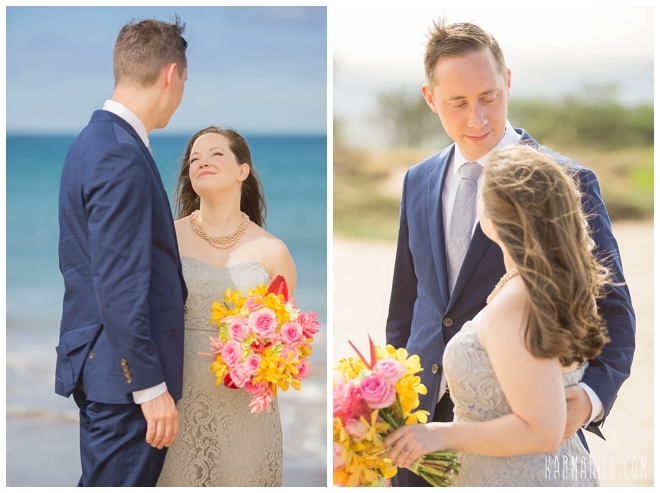 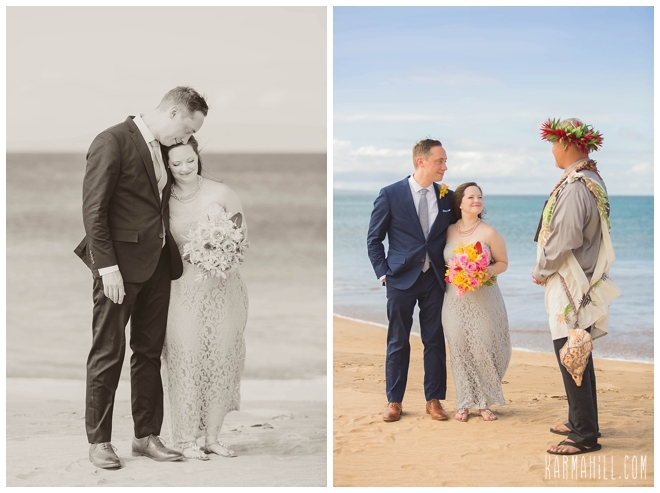 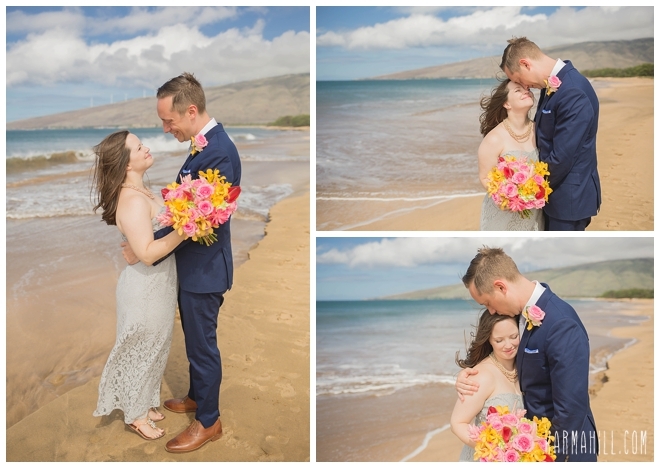 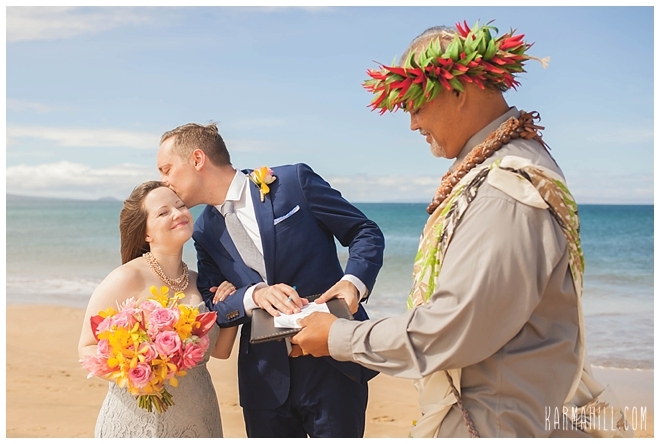 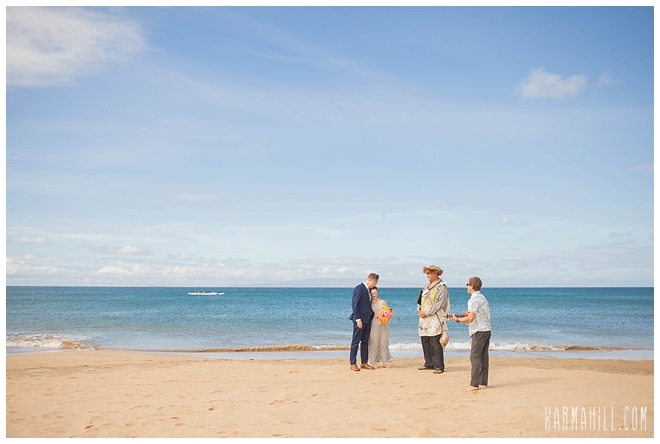 It was such a pleasure to be a part of this lovely Maui elopement! 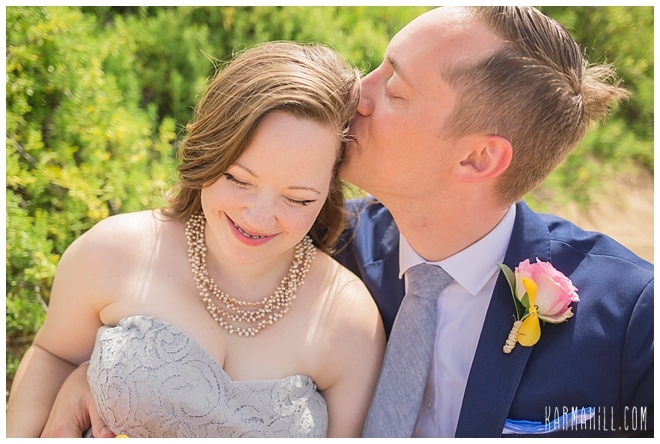 Emily looked stunning in her grey lace dress and Shawn was quite dapper in his suit. 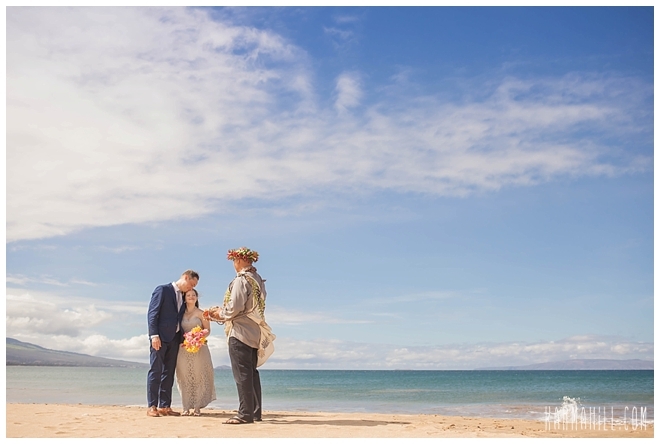 Although the island was getting rain almost everywhere else on the morning of their wedding, we found one of the only dry places and it was gorgeous! 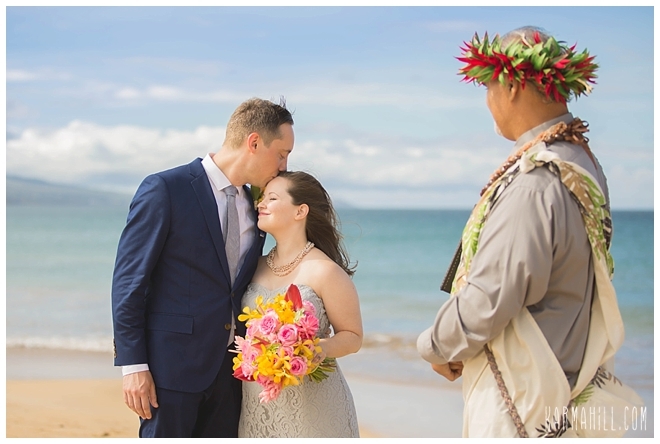 With beautiful blue water and mountains on both ends of the view, it was the perfect place to say "I do". 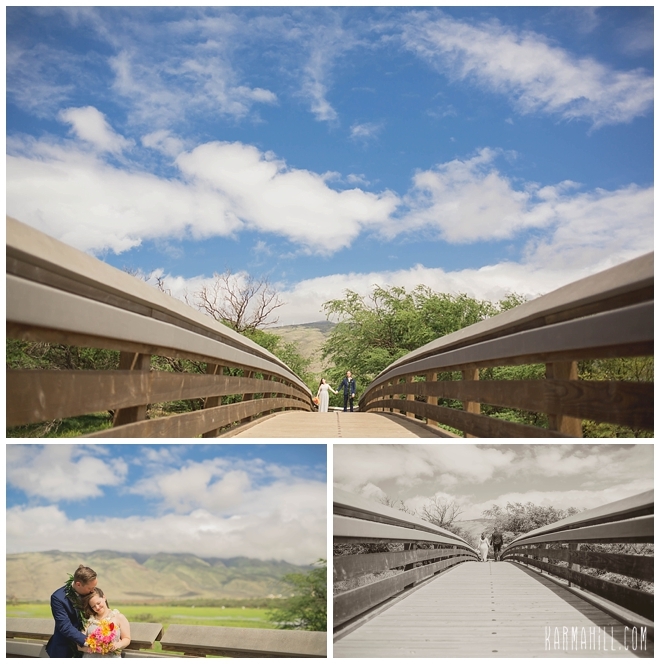 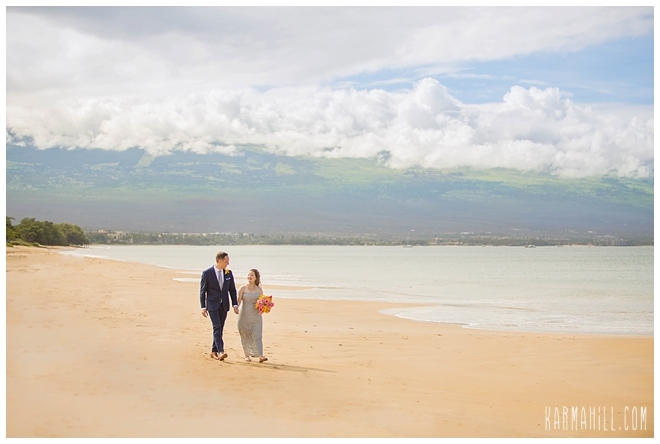 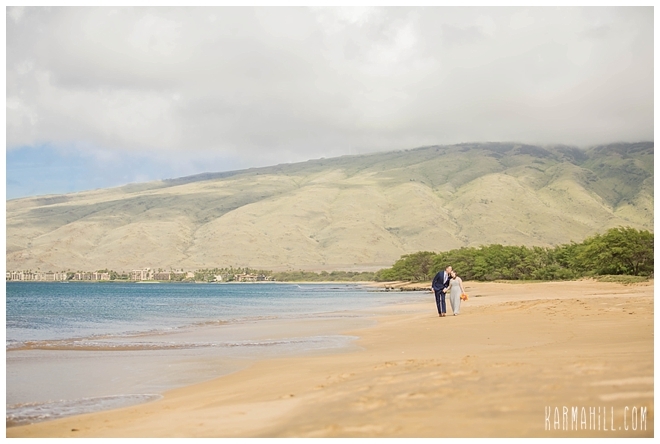 Big Mahalo to Emily and Shawn for choosing us to plan their Maui Elopement and CONGRATS! 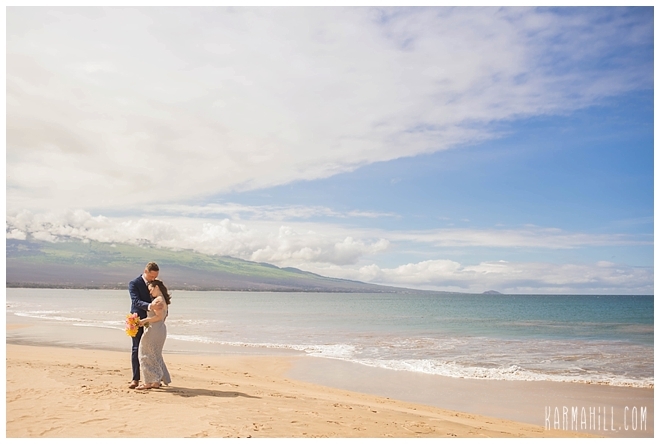 We wish you many many amazing years together and hope to see you back in Maui in the future! 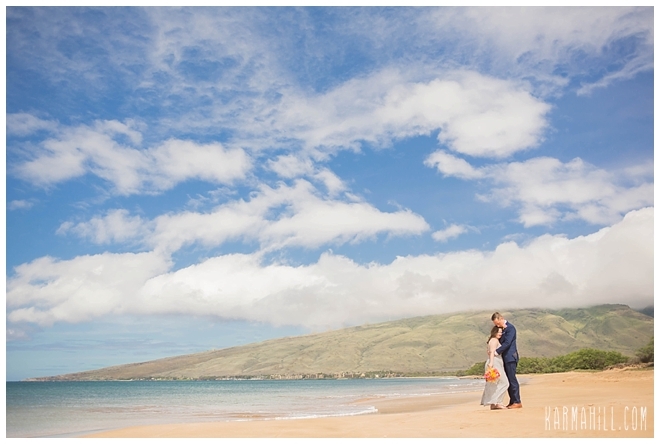 Check out our last Maui wedding with Shannon & Travis!